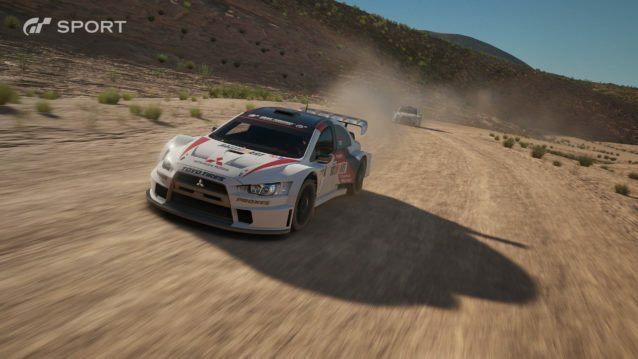 Kazunori Yamauchi has confirmed that Gran Turismo Sport will not feature dynamic time-lapsing or weather. 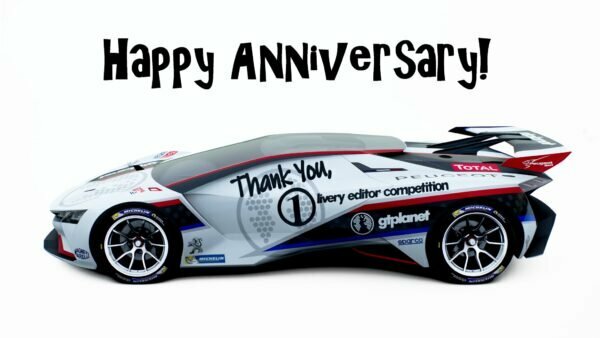 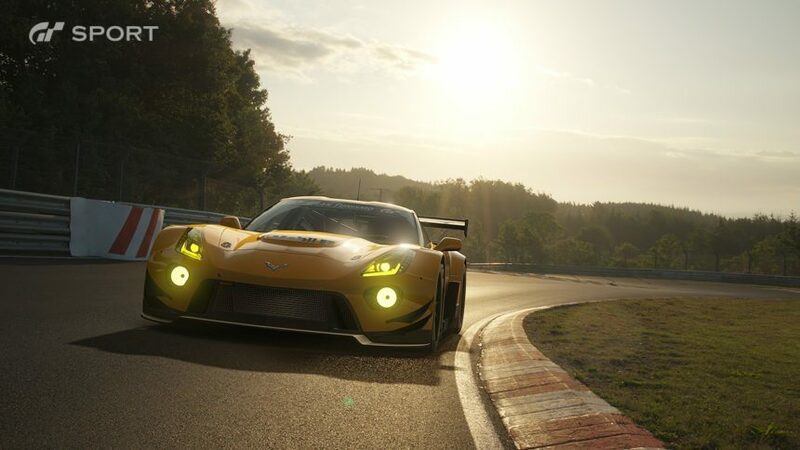 In the interview conducted by GTPlanet, Kazunori made clear that there will be no ‘transitions’ during races and conditions will be chosen prior to entering a race. 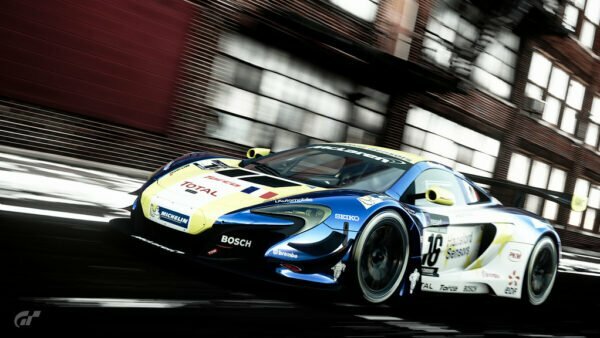 These features were two of the stand-out attributes for Polyphony’s PS3-era games, however they could only be accessed on specific tracks within the game’s track roster, which meant the level of quality each track had could vary depending on what was chosen. 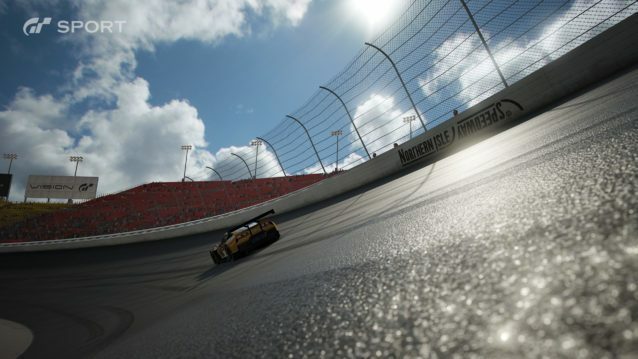 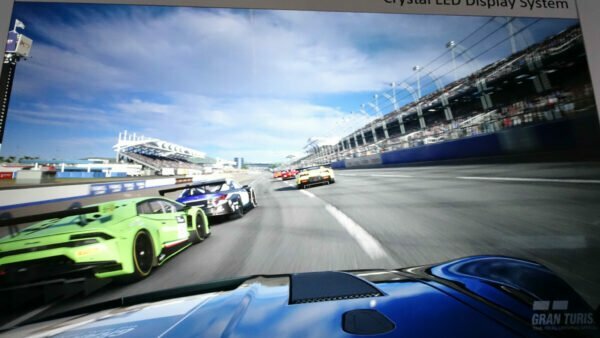 Frame-rate and resolution are key elements to any simulation, being able to react as quickly as possible and interpret far away action allows racers to feel immersed without feeling impaired by a game’s short-comings. 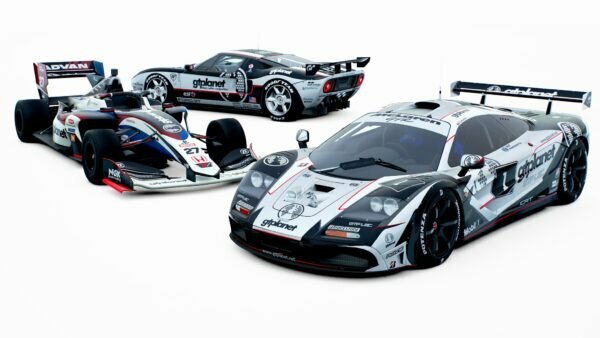 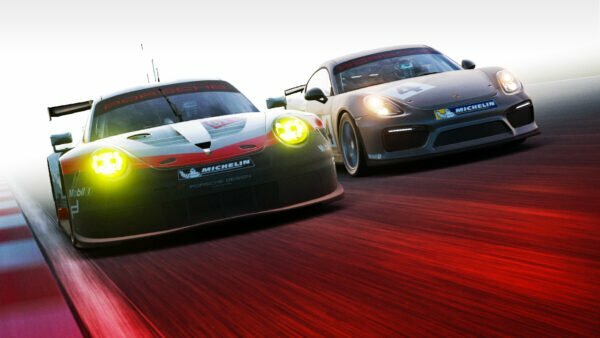 Frame-rate was an area some fans pointed out was not up to the standard they’d like in GT6, so although key areas that directly affect real-world racing will be omitted, the sacrifice is perhaps justifiable from a racing perspective. 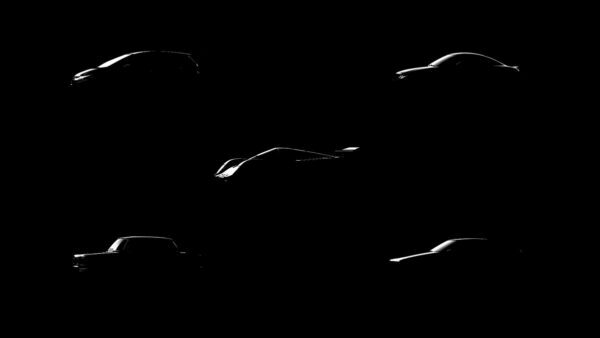 The focus on more static race conditions may have allowed for an improvement players have been wanting for a long time though, as GT Sport will feature a series-first 20 car strong grid. 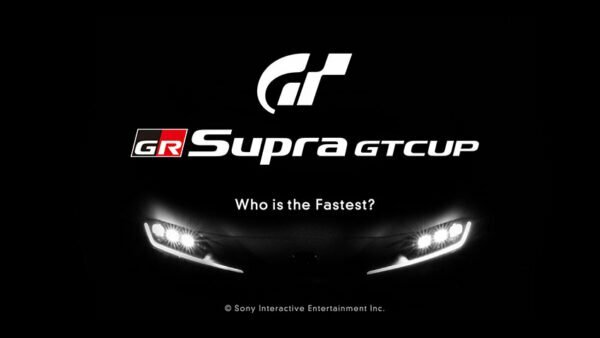 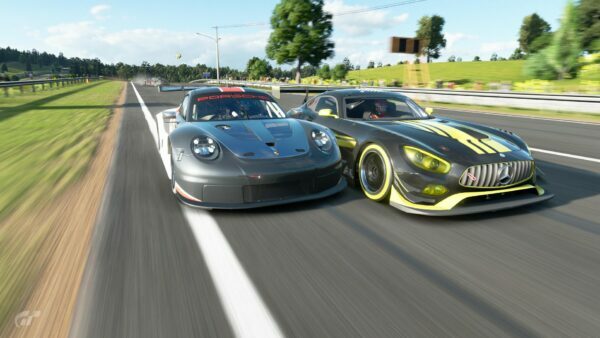 Kazunori iterated that he expects GT Sport to ship with the 20-car grid size, commenting that whether more cars are possible is something ‘they will decide upon along the way (to release)’ and keeping a stable quality level is the most important aspect for any future improvements to the grid size.